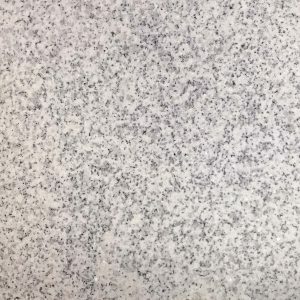 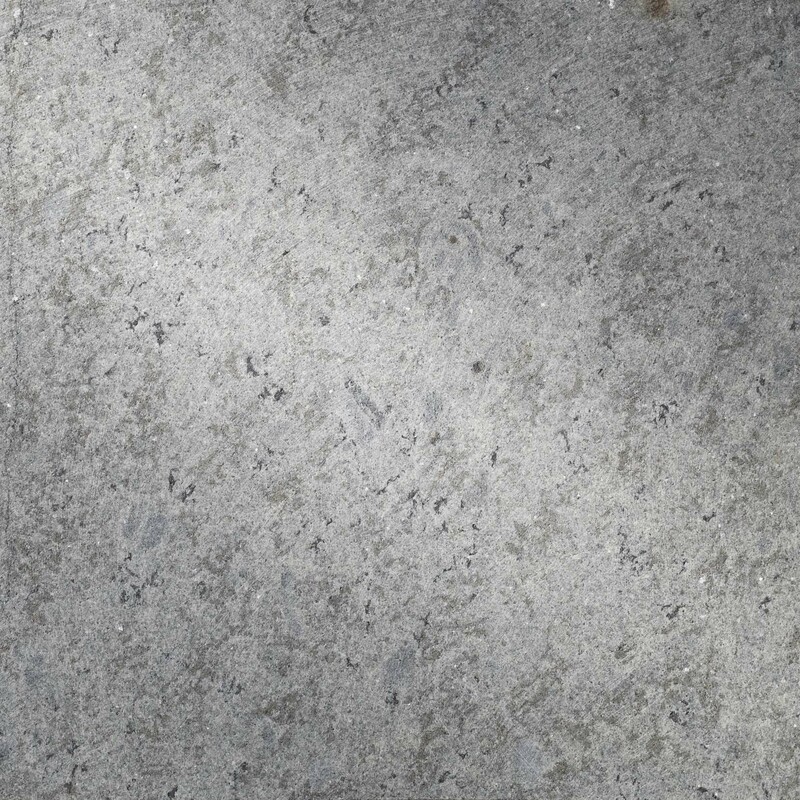 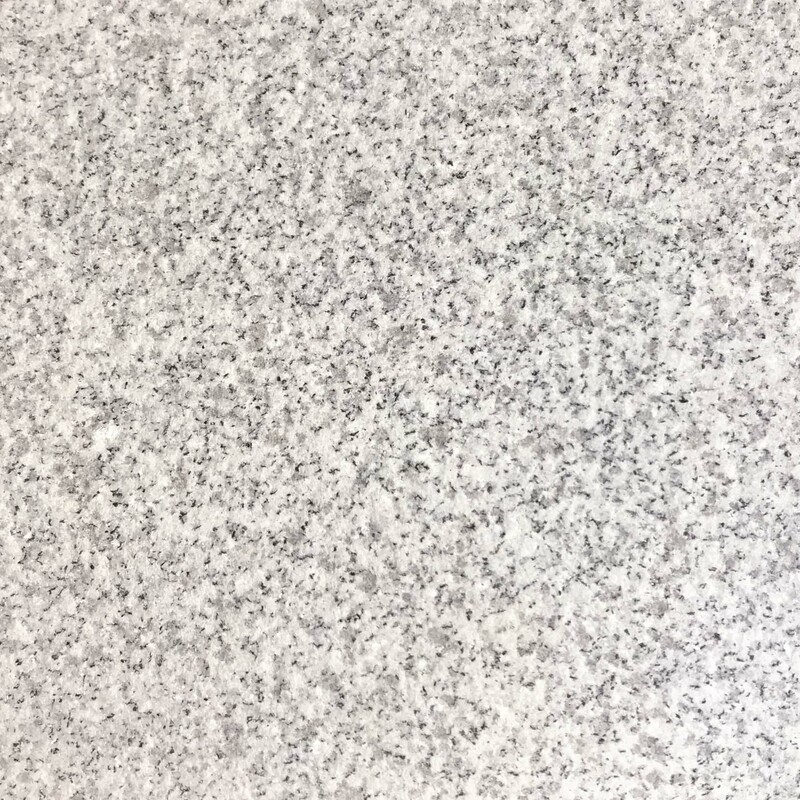 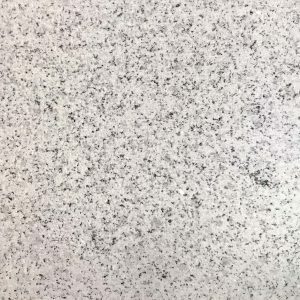 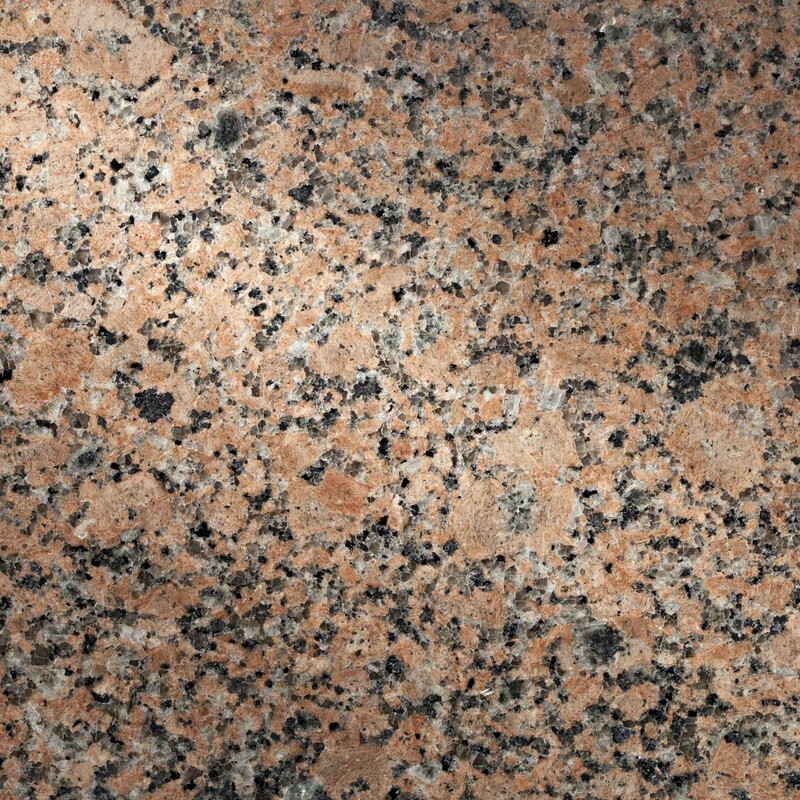 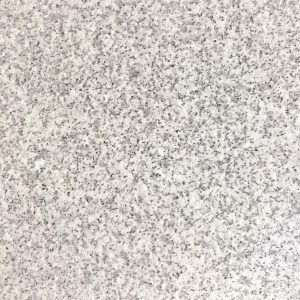 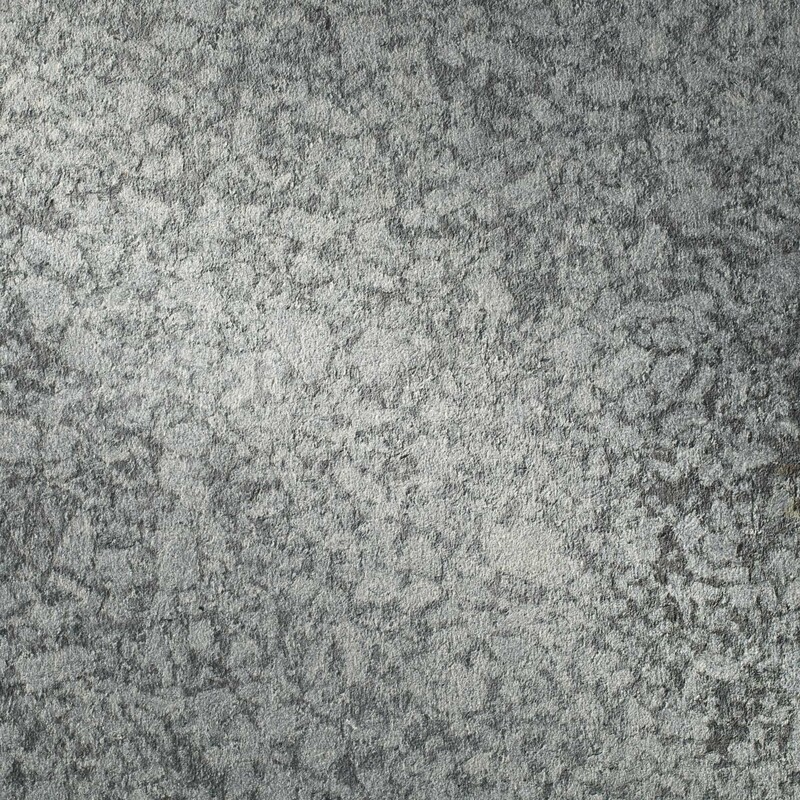 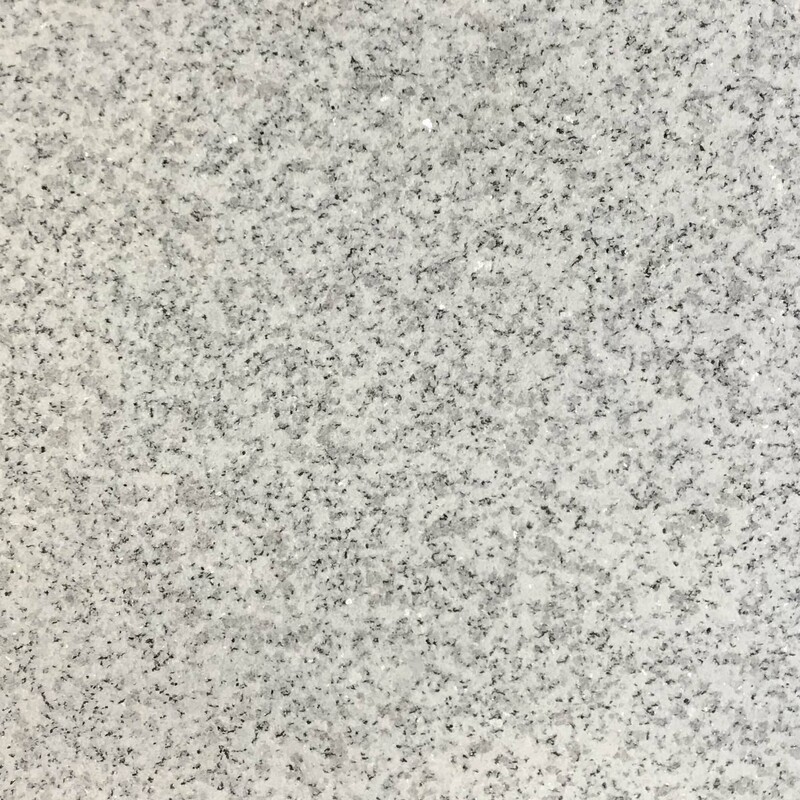 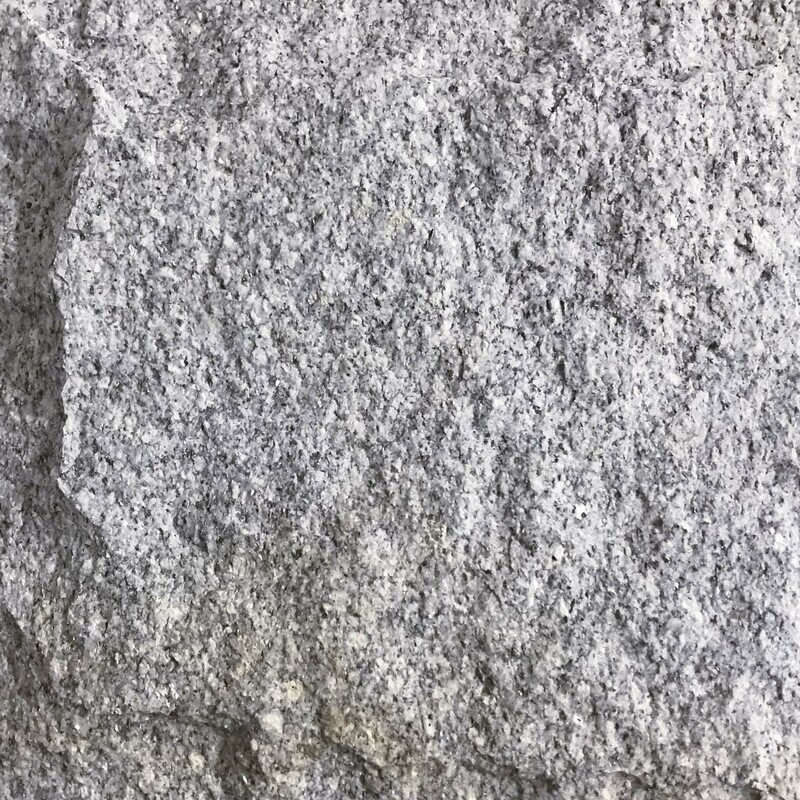 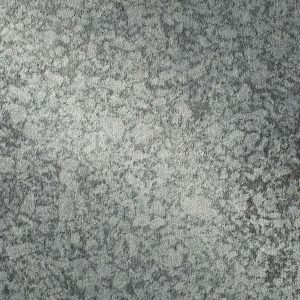 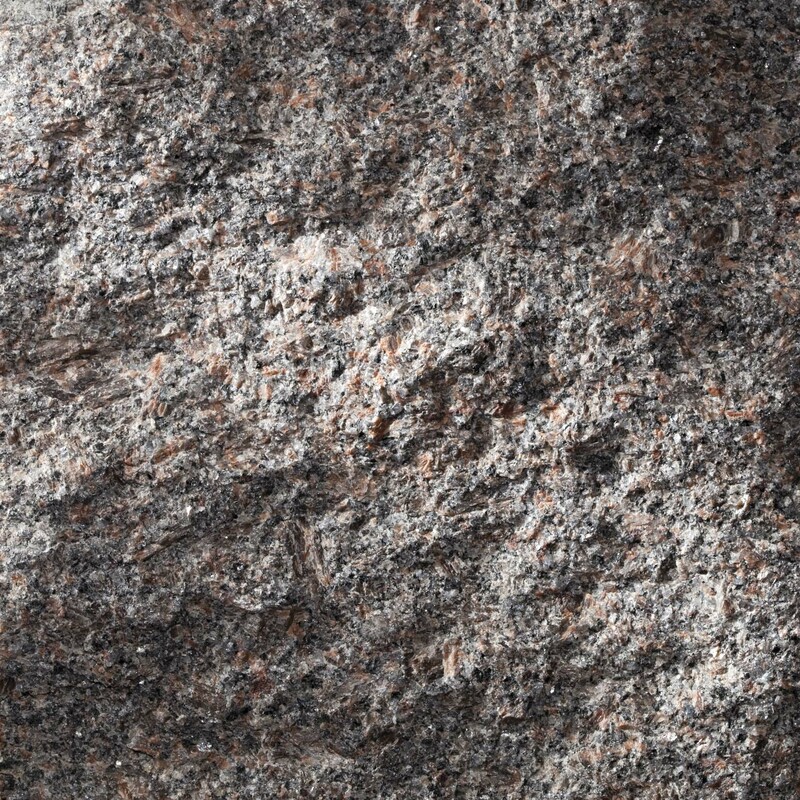 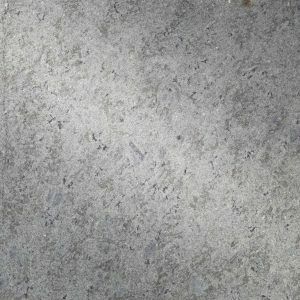 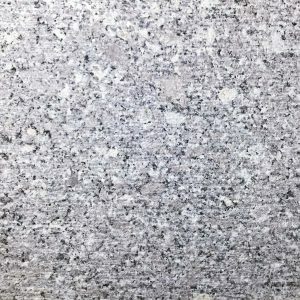 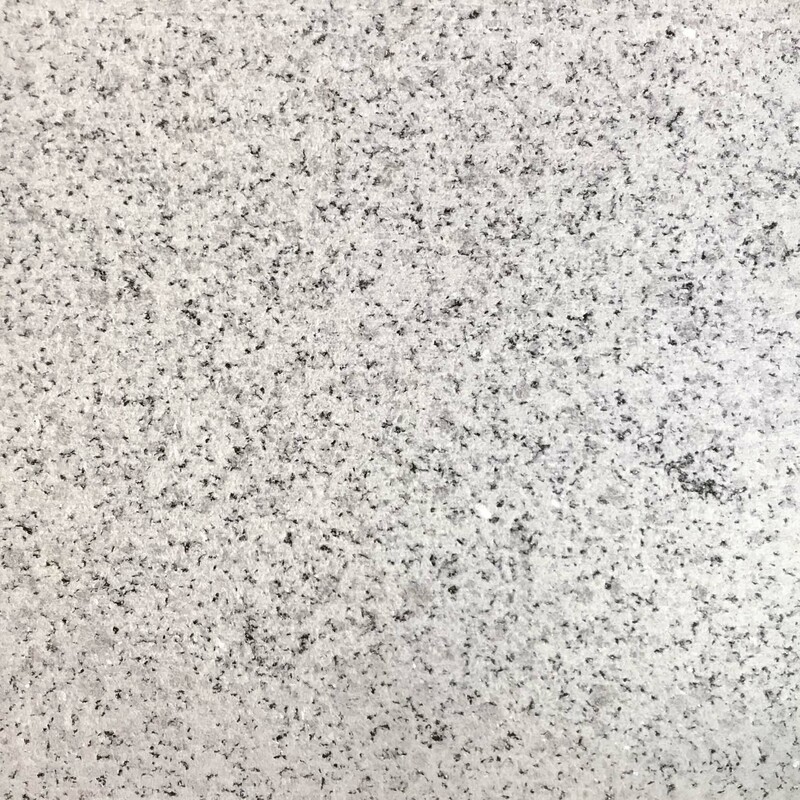 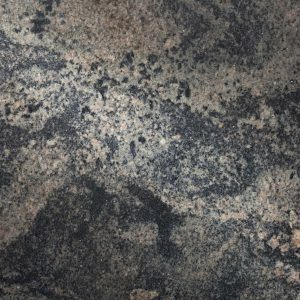 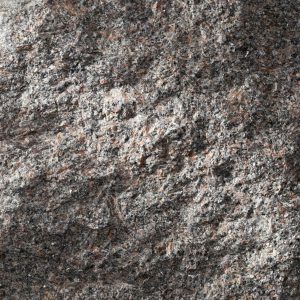 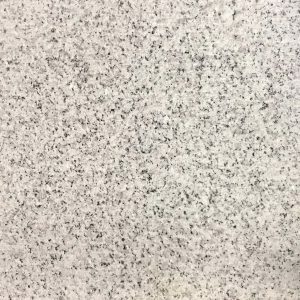 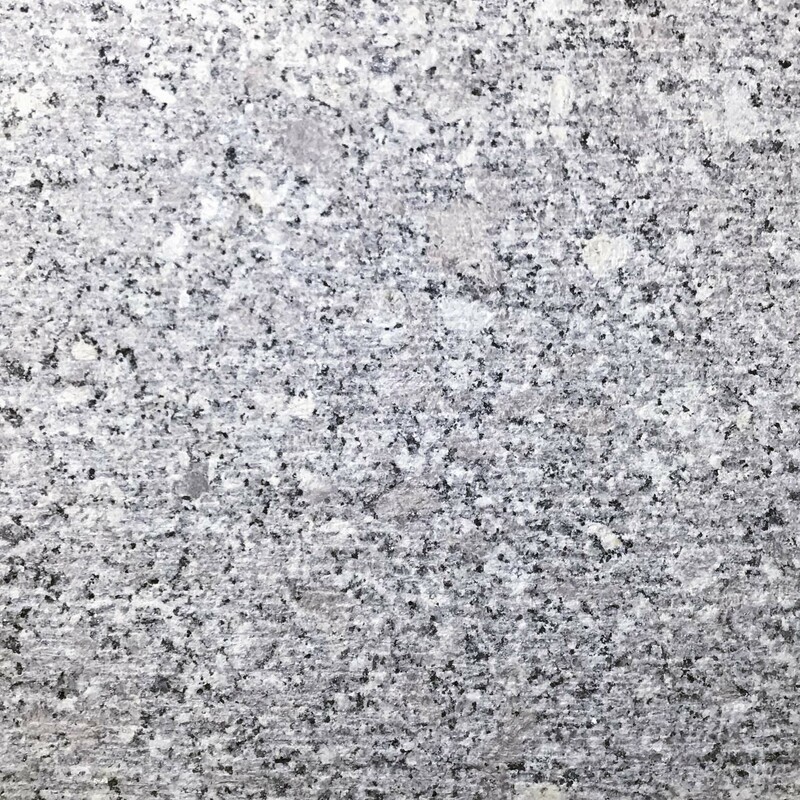 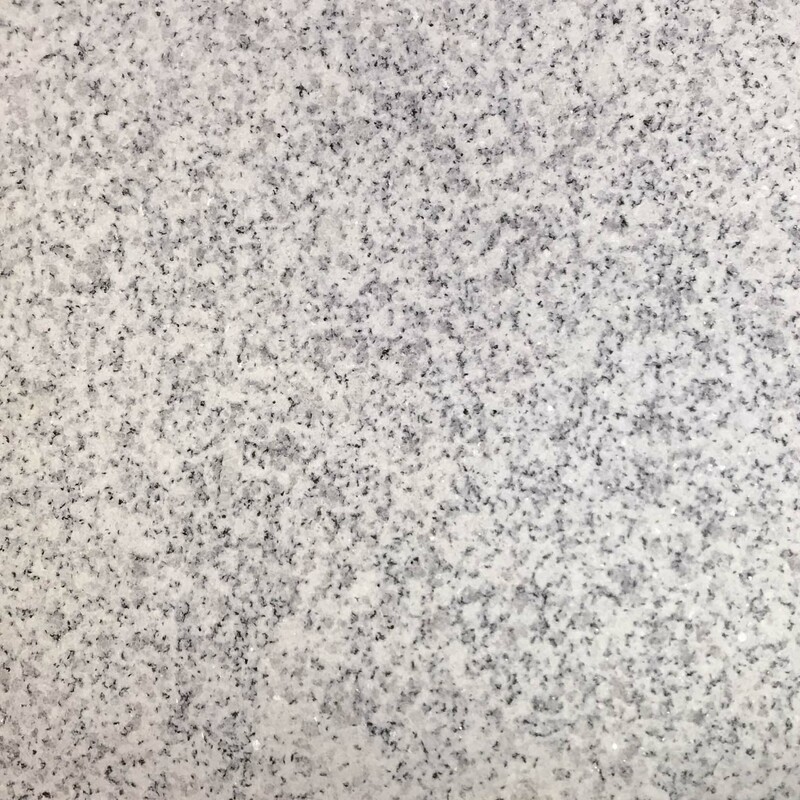 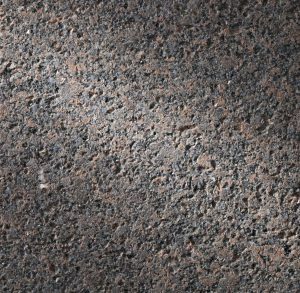 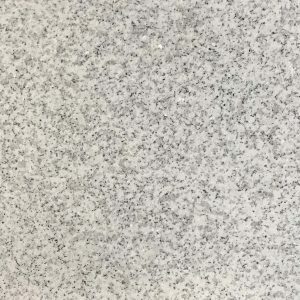 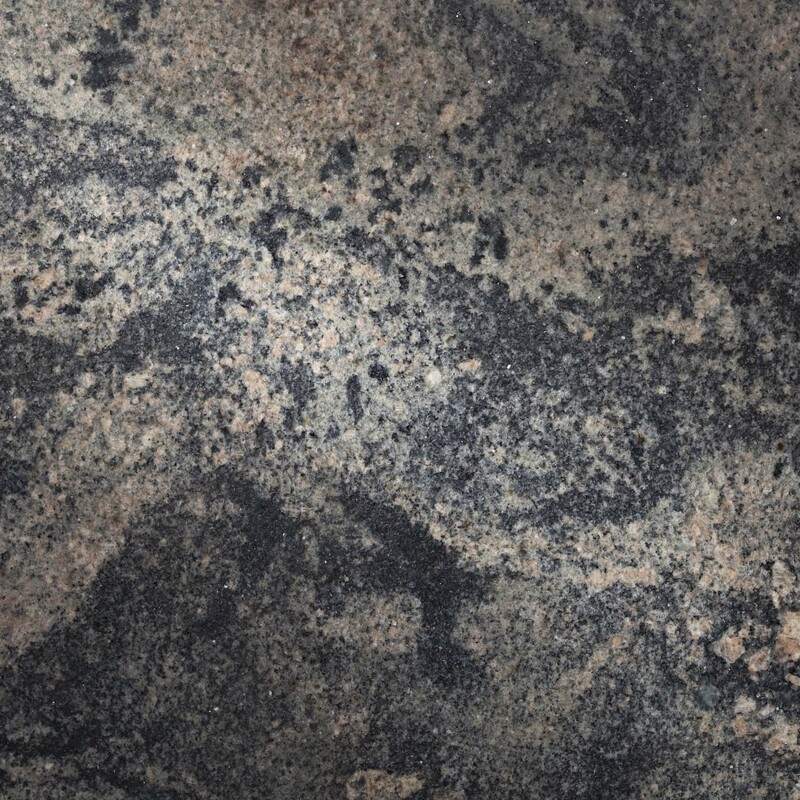 Below, find links to our granite specification guide, technical documents, test data, and finishes descriptions. 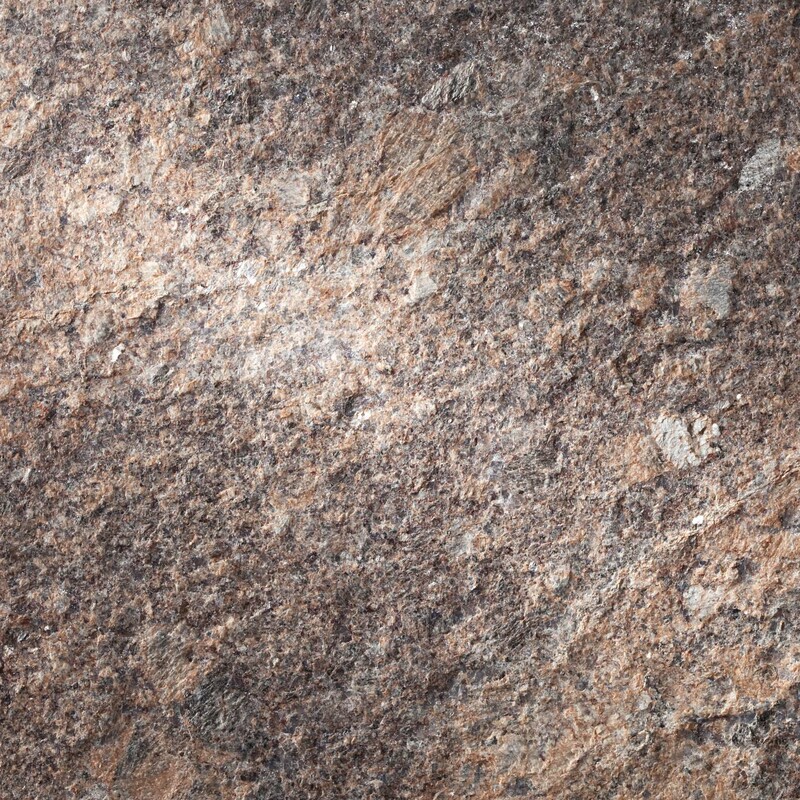 Visit the Colors page and click through to individual color profile pages. 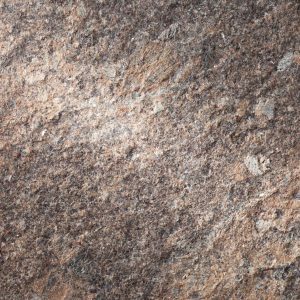 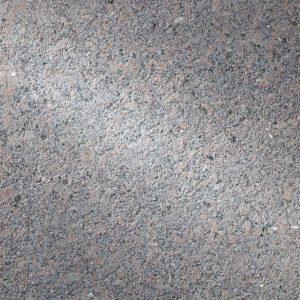 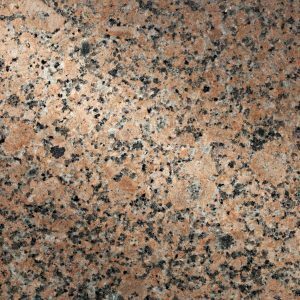 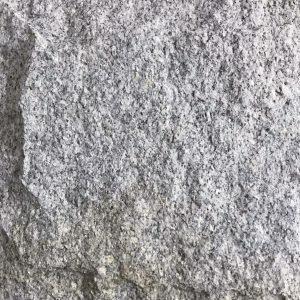 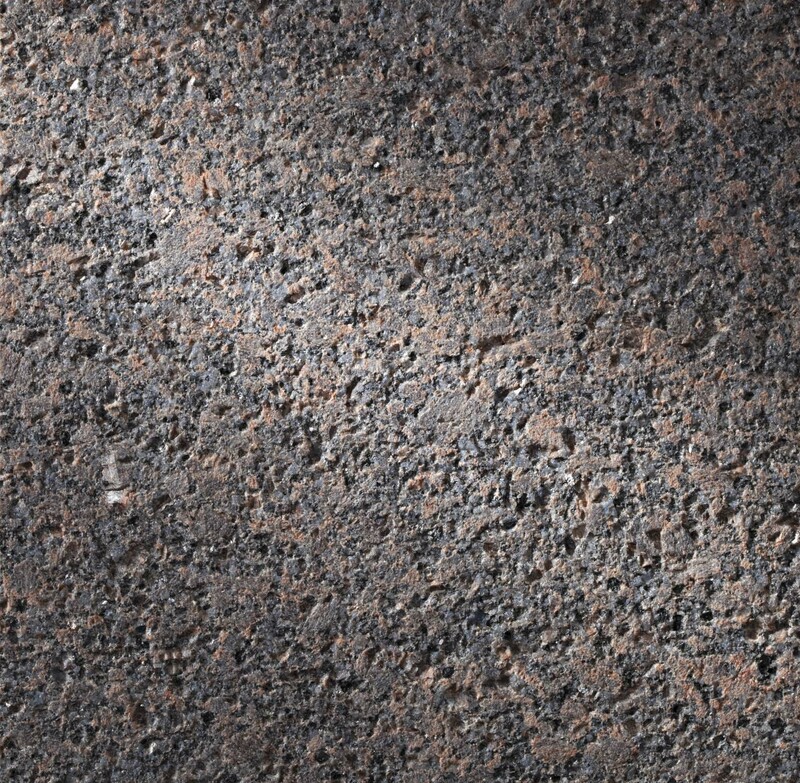 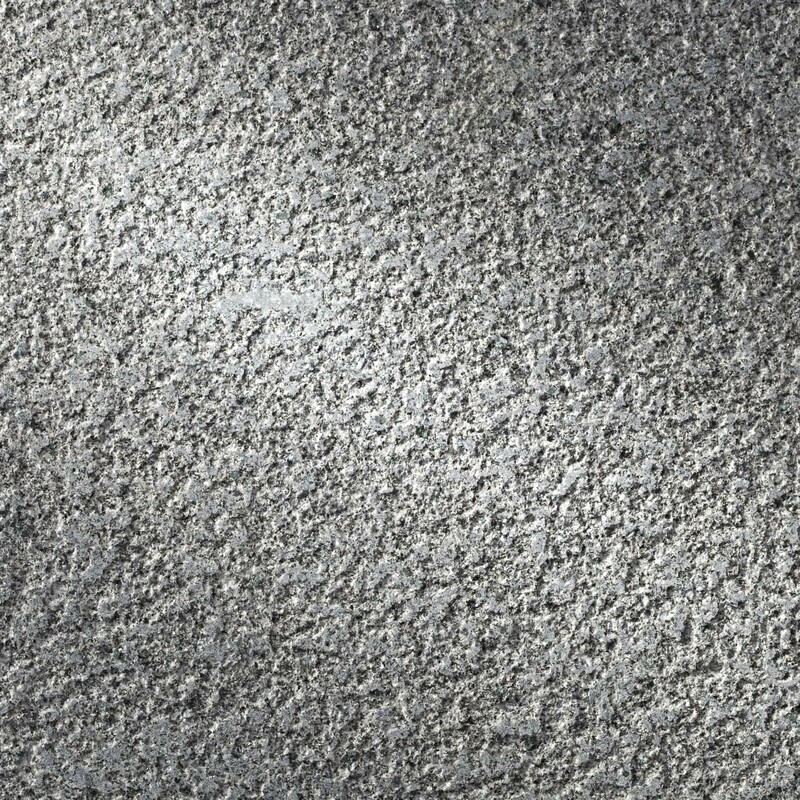 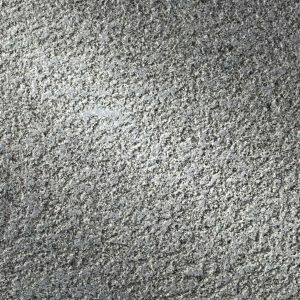 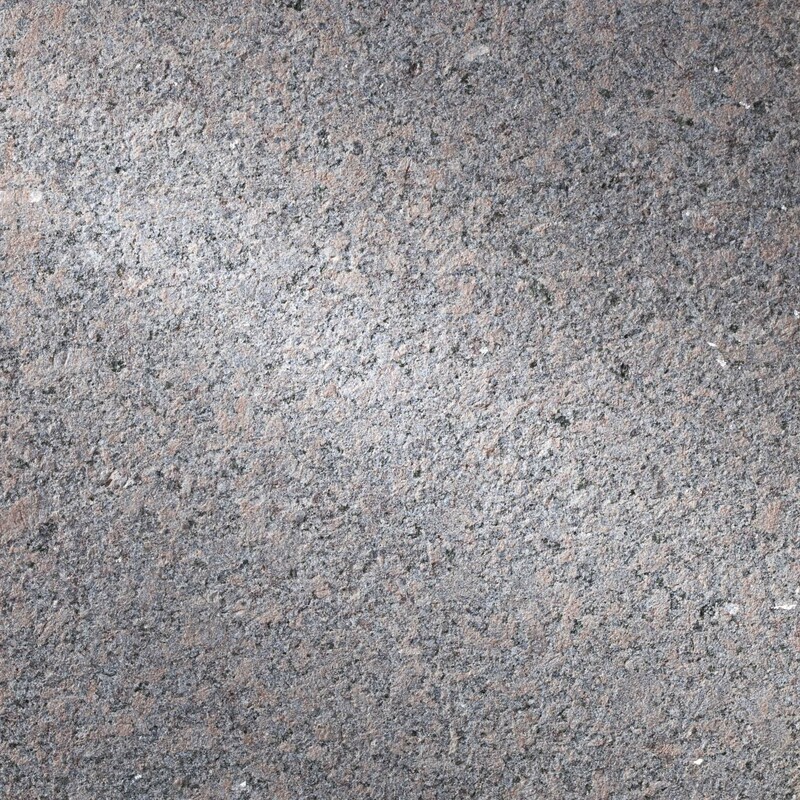 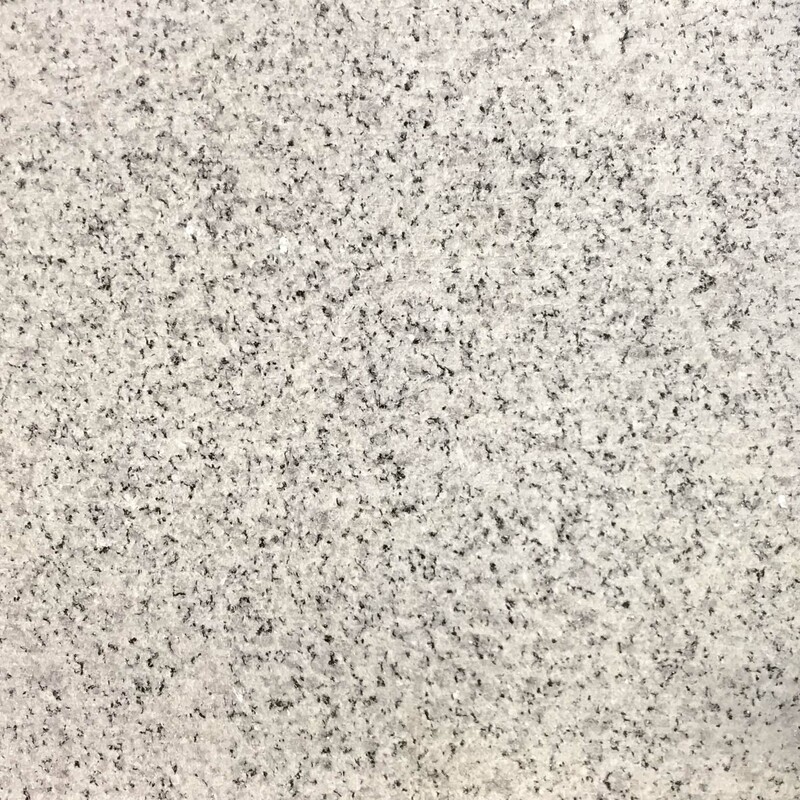 Finishes will vary with type of preparatory finish and grain structure of the granite. 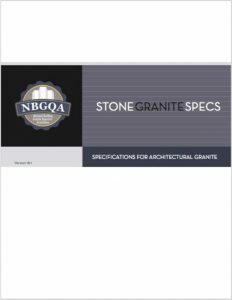 Special finishes of many kinds are also offered by members of NBGQA to meet special design requirements.